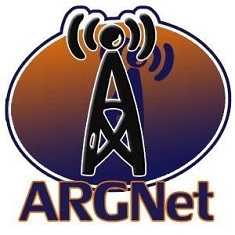 ARGN is sporting a new look, as well as a new purpose. The Alternate Reality Gaming Network is becoming just that: a true network of independent sites contributing to Alternate Reality Gaming. More than just a simple webring, ARGN will always point you to quality, complementary places to go if you’re looking for info related to this growing genre. ARGN will become the hub for this new affiliation of sites, a place where you will always be able to find a listing of interesting places to go, as well as an archive of ARGs gone by. In addition, you can find a web-based chat applet with a listing of cool channels to join to talk in real time with other players, and we are sponsoring a mailing list whereby you can always stay informed of news and announcements of new and suspected ARGs.